Converting from electrical to gas: what are the advantages? 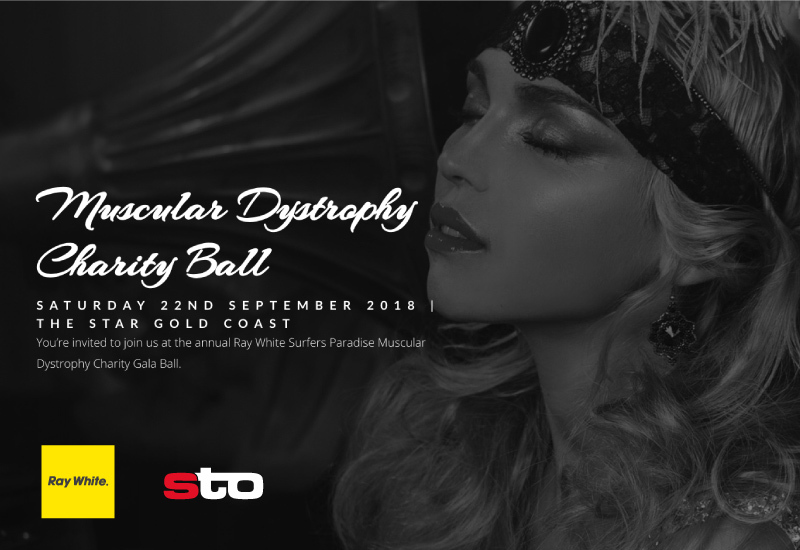 For the Past 4-year STO Property Maintenance Group has joined with Ray White Surfers Paradise group to support Muscular Dystrophy Queensland as one of the major sponsors raising $300,000 to date through the Annual Gala Ball and Charity Auction fundraising event. STO and Ray White Surfers Paradise Group are committed to help researchers find a cure, which in turn will result in the elimination of a wide range of genetic diseases. Muscular Dystrophy (MD) refers to a group of over 60 different genetic muscular and neuromuscular disorders. People with MD have incorrect or missing information in their genes, which prevents them from making the proteins they need for healthy muscles, causing muscles to become progressively weaker over time. The muscle groups that are affected differ with each form of MD; the more severe and most common forms often affect mobility, heart and lung function and often reduce life expectancy, while milder forms may only weaken particular muscle groups and may allow a normal lifespan.